We have been partnering with leading companies in the Knowledge Industries for over 25 years. We invest in companies offering products which drive tangible and measurable outcomes. We are deeply engaged with our management team partners in creating long-term business value. Amplifire is a leading provider of adaptive learning and assessment software to higher education institutions, publishers, test-preparation providers, certification associations and healthcare providers. 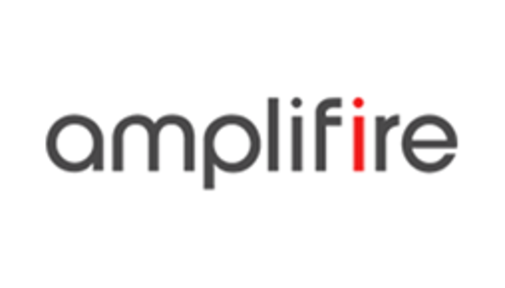 Amplifire, is a fully hosted SaaS application that leverages scientific breakthroughs from the fields of cognitive psychology, neurobiology and game studies to deliver superior learning outcomes. 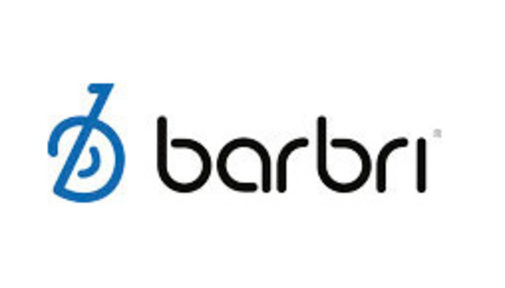 BARBRI is the premier provider of practical legal education in the U.S. and international markets. Through its diversified product offering, BARBRI addresses the education and training needs of law students, law schools, legal practitioners and law firms. BARBRI's comprehensive solution offering spans the entire legal education lifecycle. 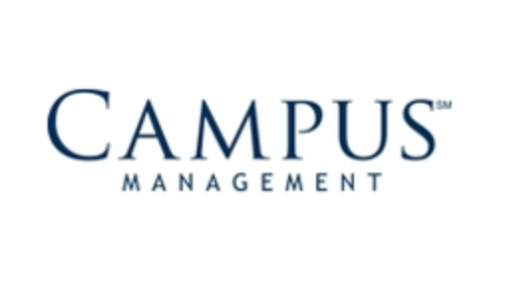 Campus Management is a leading provider of mission-critical software solutions that enable higher education institutions to manage the entire student lifecycle, from prospective student recruitment and admissions, to active student experience and administration, to graduation and alumni relations. The company supports domestic and international colleges and universities through three core software solutions. CeriFi is a diversified education, training and certification provider serving firms and professionals across the financial services market. 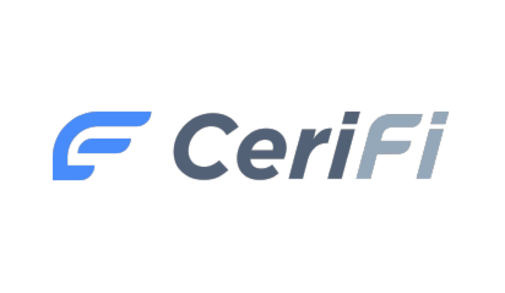 To-date, CeriFi has acquired four highly complementary companies, including Dalton Education, Keir Financial Education, Money Education and Pass Perfect. 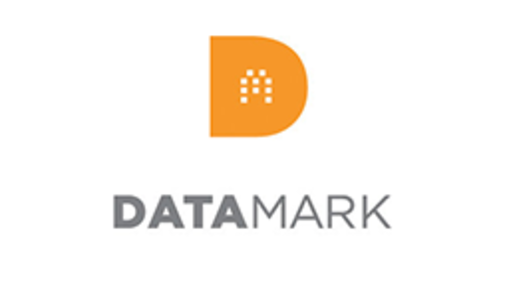 Datamark, renamed Helix Education, is the largest strategic marketing company focused on higher education. Helix Education helps colleges and universities thrive by maximizing enrollment growth through data-driven services and technologies across the post-traditional student lifecycle. 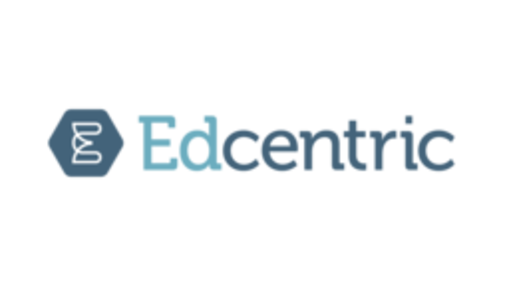 Edcentric is the leading SaaS provider of planning, assessment, engagement and compliance solutions to higher education institutions. Edcentric's go-to-market operations include Campus Labs and iModules. The company's software enables institutions to extract valuable insights about every aspect of their effectiveness and to use integrated data to drive campus intelligence and make better decisions. 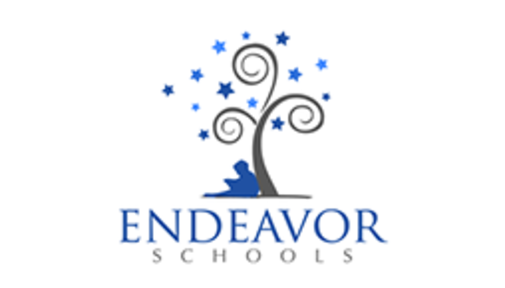 Endeavor operates private-pay schools across the U.S., educating students from preschool through high school. Endeavor has organically and inorganically built a network of high quality schools across the U.S. The company's mission is to partner with great educators and provide them with the infrastructure, leadership, guidance and support they need to produce extraordinary outcomes and experiences for the students and families they serve. 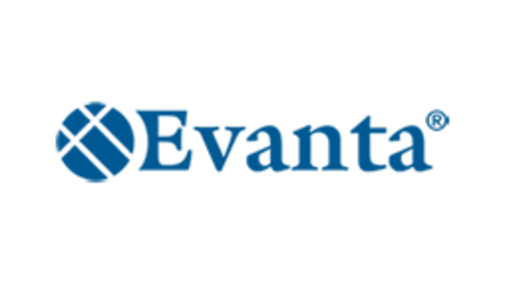 Evanta is a leading provider of peer-to-peer engagement, collaboration and subscription information services solutions for C-suite executives and high performing professionals. The company's professional education, development and networking tools serve over 12,000 executives from over 4,000 companies annually. 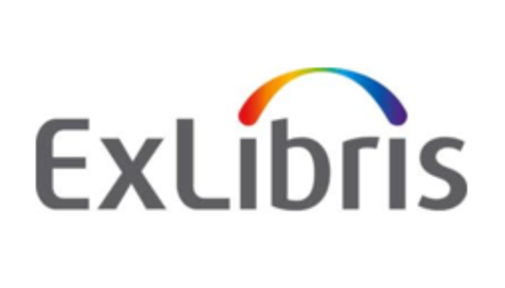 Ex Libris is a leading provider of enterprise software solutions for academic, research and national libraries. The company's cloud and on-premise solutions represent the only comprehensive set of products for the discovery, management and distribution of digital, subscription and print content materials within elite library systems. 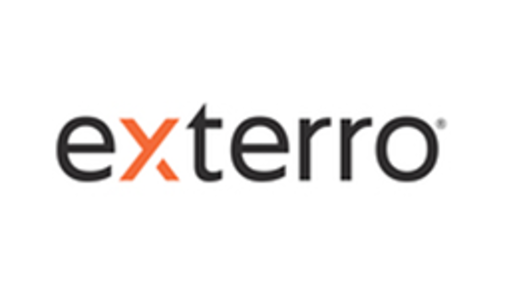 Exterro is an end-to-end SaaS platform that enables corporate legal departments to effectively manage all aspects of the e-Discovery process. Since its fouding in 2005, Exterro has emerged as a market leader in legal hold and information governance software with more than 150 blue chip clients across the Fortune 2000. 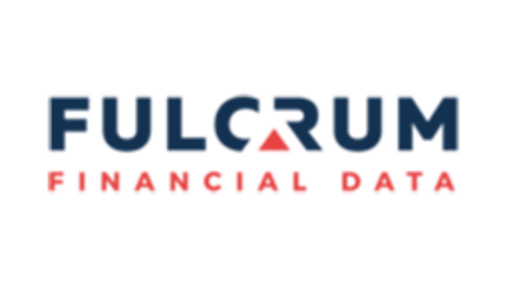 Fulcrum Financial Data is a leading financial technology and information services platform. The company is comprised of four unique, entrepreneurial companies that provide research, news and data analytics in the credit information space. 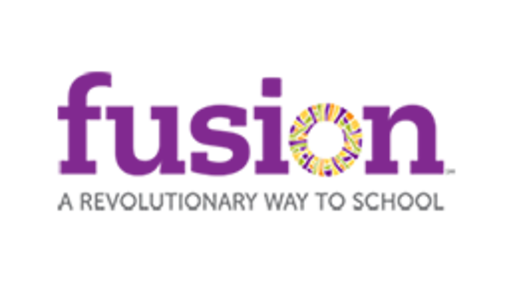 Fusion Education Group operates private middle and high schools that offer individualized instruction. Classes at Fusion are delivered by one teacher to one student through a mastery-based learning model, which enables each session to be attuned to that student's specific learning cadence and style. The Fusion approach to learning is effective for all students, however, it is used most frequently by students who did not achieve full potential at his or her prior school due to, among other factors, challenges with group instruction stemming from anxiety, depression, ADHD or different learning styles. The company's schools also serve students with non-traditional daily schedules such as elite athletes and entertainers. Operates over 50 schools across the U.S. 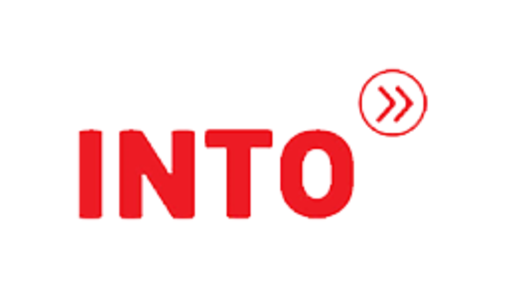 INTO is the global leader assisting in the recruitment, placement and education of international students in highly-ranked universities in the U.S. and U.K. The company forms generational joint venture partnerships (30+ year) with universities, providing the critical bridge between universities and international students. INTO assists higher education institutions internationalize their teaching, research and student / alumni populations, while providing a path for students seeking the best global higher education opportunities. Generating over $2.5B in annual economic benefit to the U.S. and U.K.
LePort operates private-pay schools in the U.S., educating students from preschool through 8th grade using its proprietary Montessori-based program. In addition, a number of schools offer language immersion programs (Mandarin and Spanish). 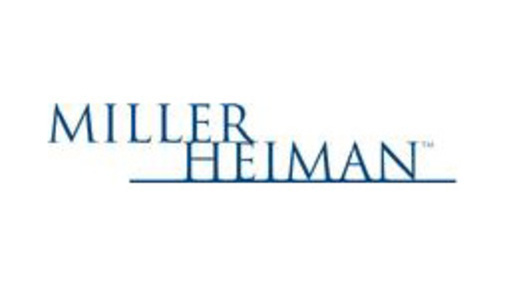 Miller Heiman is a leading sales performance consulting and training firm. Miller Heiman helps companies, including many Fortune 500 clients, in virtually every major industry to build high performance sales teams that deliver consistent sustainable results to drive revenue. The company's Strategic Selling® and Conceptual Selling® programs are the gold standards for managing complex sales. Nobel Learning is the largest operator of private-pay, nonsectarian K-12 schools in the United States. Nobel Learning serves over 25,000 students in 17 states and the District of Columbia as well as globally via its online platform. The company delivers high-quality private education through small schools and class sizes, employs qualified teachers and meets students' individual learning styles. 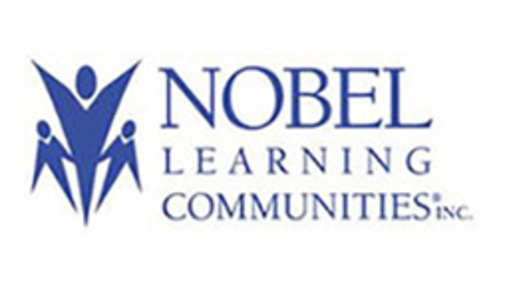 Nobel Learning also offers an array of supplemental educational services, including before- and after-school programs, a summer program and learning support programs. 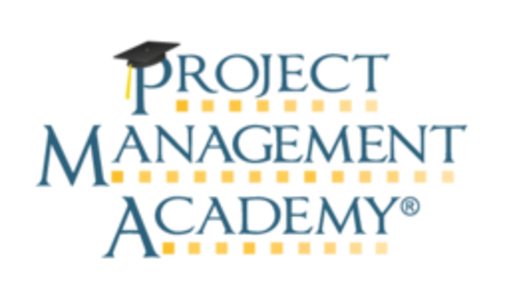 Project Management Academy provides best-in-class training for project management professionals. 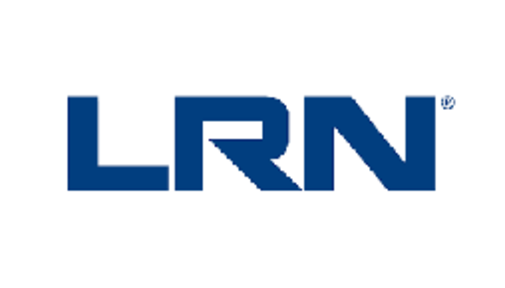 The company provides both in-person and online training for individuals and corporations across the U.S. for project management and related career-critical disciplines. 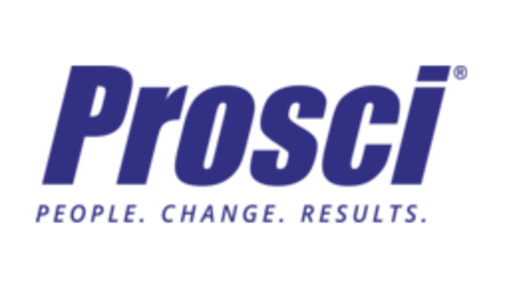 Prosci is the leading provider of change management training, products and digital solutions. Prosci partners with corporations, governments and not-for-profit organizations around the world to help them implement change more successfully. 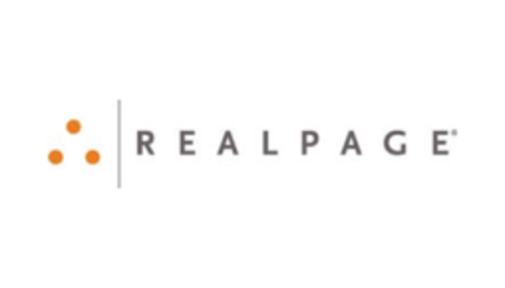 RealPage is a leading provider of SaaS products and services to apartment communities and single family rentals. RealPage's products and services are used to manage over millions of rental housing units across the United States. Its broad range of property management solutions enable property owners and managers to increase revenues and reduce operating costs through higher occupancy, improved pricing methodologies, new sources of revenue from ancillary services, improved collections, and more integrated and centralized processes. 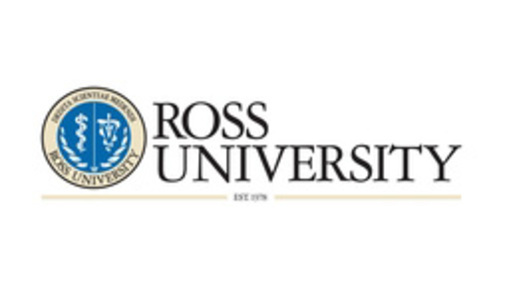 Ross University is a leading provider of medical and veterinary education, offering doctor of medicine (M.D.) and doctor of veterinary medicine (D.V.M.) degrees. The basic sciences curricula of the Medial School and the Veterinary School are currently taught on the Caribbean islands of Dominca and St. Kitts, respectively, while the clincial programs of the Universities are conducted at teaching hospitals and veterinary schools in the U.S., Canada, U.K and Dominica. SeatonCorp is a leader in providing recruiting, vendor-on-premise staffing, and end-to-end supplier management solutions for strategic users of contingent labor. Since its founding in 1988, major organizations across America have come to rely on SeatonCorp for their expertise and leadership in the staffing industry. 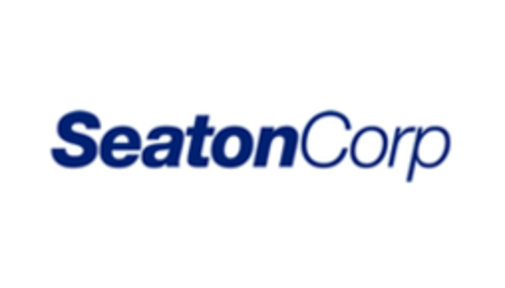 SeatonCorp helps its clients reduce recruitment and labor costs, improve workforce performance, and increase profitability. 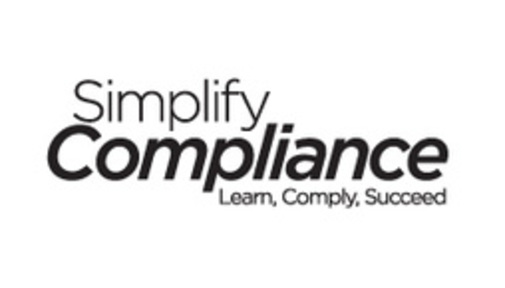 Simplify Compliance is a leading provider of training, communities, events and subscription information solutions. Simplify Compliance was formed by Leeds Equity with the simultaneous combination of BLR and UCG Compliance. The company's growth is focused on the addition of new solutions both organically and inorganically.